A Word from Us: Happy Independence Day to all our fellow countrymen. 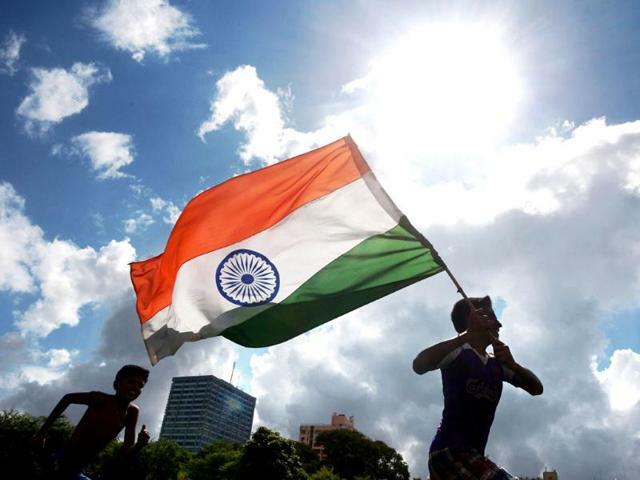 This 15 August 2018, India’s Independence Day will mark 71 years of Indian Independence, and here we tell you the complete Indian Independence history. The Freedom Struggle of India went on for almost 200 years, and there were numerous people, events, and conditions that led India to attain its Independence. The Indian Independence movement timeline was very long, and our freedom fighters fought hard to make 15 August 1947 as the Indian Independence Day. Trimming the long story to short, we are going to tell you the major events that led to India’s Independence in very few words. Also check: About Us? Why HappyIndependenceDay.in is created? With the fall of the Mughal Empire, the East India company sneaked into the Indian politics, and once Tipu Sultan and Nawab of Bengal faced their respective defeats, most regions were in direct or indirect control of the EIC. The Britishers saw the first sign of resistance to their power when the mighty son of Tamil Nadu, Puli Thevar, opposed the Nawab of the Carnatic who was backed by the British. Puli led a group of poligars against the Nawab when he tried to extend his control (and the British control) in the Madurai region. The revolution of 1857 was a major blow to the British governance in India. Before the uprising, India was mostly under the control of either EIC or the British Raj itself. After the revolt had taken place, the East India Company was weakened in the North and the Centre. The British government had to take over these regions eventually, and it was seen as a defeat to the EIC. More rebels like Mangal Pandey made it difficult for the government to control India as the 29-year-old sepoy inspired other Indian soldiers to fight against the power by killing a higher ranked British officer in the army. In the later part of the India’s Independence Struggle, the country saw the rise of various leaders at the state and the national level. These leaders were of all sorts, the peace loving M.K. Gandhi, Jawahar Lal Nehru and the extremists like Chandra Shekhar Azad and Neta Subhash Chandra Bose. These leaders inspired the countrymen to unite and fight against the oppressive British government. Proceed only after checking the above link. The hanging of Bhagat Singh, Sukhdev and Rajguru led to an uprising of the Indians who became united to dislodge the British Government out of India. The Quit India movement by Gandhi was the final nail in the coffin for the Britishers, but they managed to leave a scar on India with the announcement of its partition on 3 June 1947. 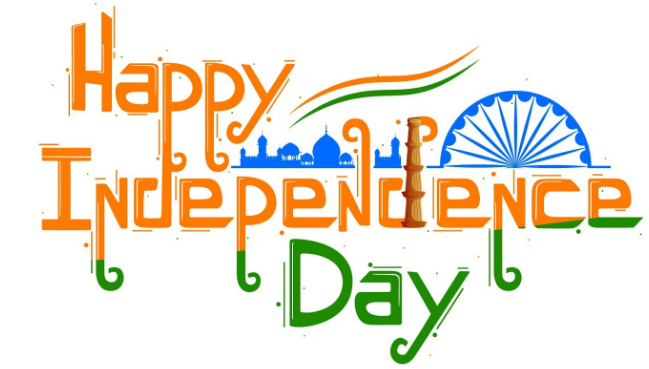 On August 15, 1947, India achieved its statehood and became a free nation. Nehru became the first Prime Minister of the country and here is a famous quote from his speech on the India’s Independence Day. That was all about Indian Independence Movement. Don't forget to check out Jawaharlal Nehru's Wiki to know more about him. Nobody would ever want the same happening to their car as in the photo above. We care for our readers and all our countrymen. On this Independence Day, we have pledged to educate our nation about road safety and auto insurance. Every 15 August, we come across various unfortunate headlines of people getting into accidents because of Kites and their sharp Manjha. We suggest you take all safety measures and try either not to go out that day, and if you do, wear your protective gear. 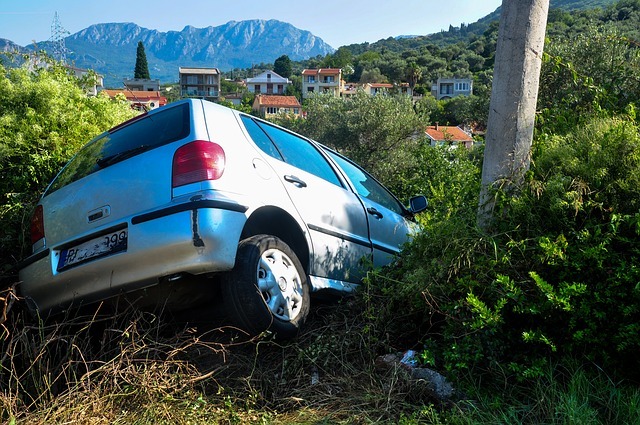 It is crucial that you find an auto insurance for your vehicle. Insurance can keep you covered of any accidental damages which you may come across. You can find various services that can provide auto ins quotes in no time. The instant auto insurance quotes help you in unexpected situations of road accidents. Some of these quick auto insurance quotes are even free.